Are you and your family protected from electrical shock? 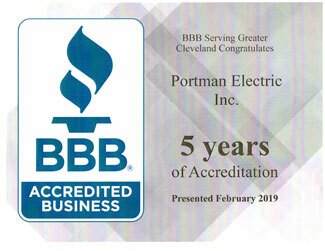 Protect your home, commercial property and business by using a a certified electrical contractor for your next project. Are you and your family protected from electrical shock? Where fuses and circuit breakers are designed to protect a home's wiring from fire, GFCI and AFCI devices provide greater protection. 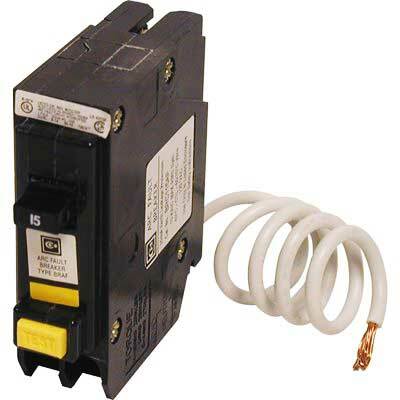 GFCI is an ultra-sensitive circuit breaker built right into the electrical outlet. This device detects differences in electrical current and protects a person from electrical shock. GFCI protection is required anywhere near water, including kitchens, bathrooms, basement areas, garages, and all outdoor outlets. AFCI protection is now required by the National Electrical Code for electrical wiring that serves all sleeping areas, such as bedrooms or dens with fold-out couches. These are areas where fires could start and catch people who are sleeping or otherwise unable to get out quickly.